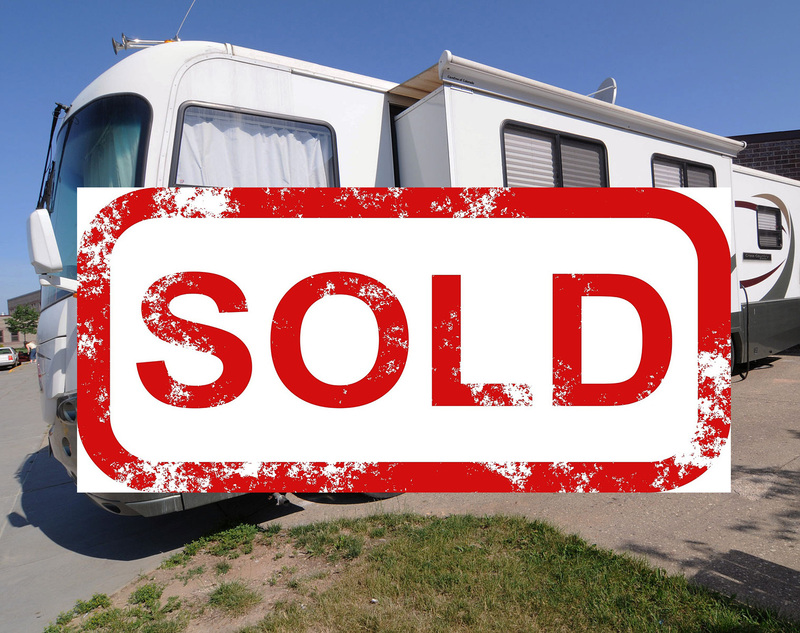 An extremely popular question in the RV industry is: should I consign my RV? why or why not? In this post, we’ll be directly answering that question to help you out! If you’re not sure you want to put in a ton of time researching how to sell your RV, but you’re ready to upgrade to a new RV, consigning might be the perfect way to start your new journey. Why? It’s easier for you to allow us to sell (no more long nights trying to figure out HOW to sell an RV), and it’s way less hassle for you! So, if you are interested in consigning your RV, you need look no further than Longview RV Superstores. If you want to learn more about the services that we offer here, just contact us. Or, bring in your RV and we can get started on the consignment process today!